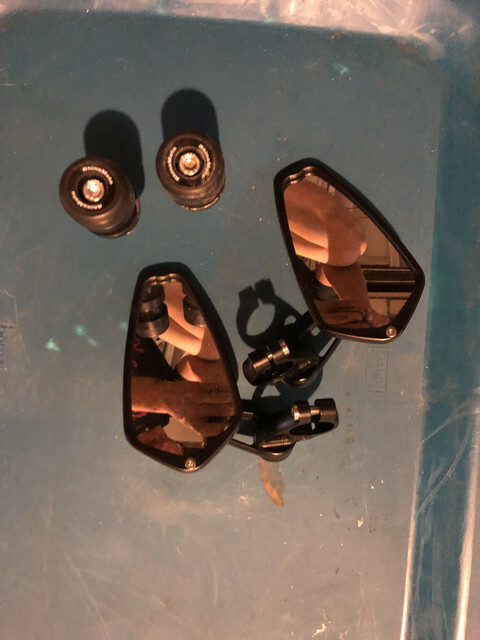 selling my crg arrow mirrors and rhino moto bar end. They look 10x better than stock. 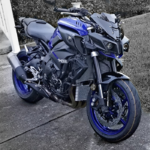 Selling because I totaled my fz10. One bar end has a couple scratches. Would you be open to selling the CRG Arrow Mirrors by themselves? 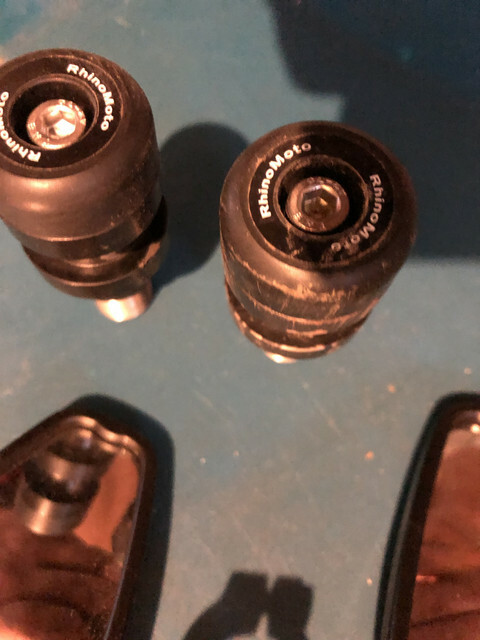 I already have Rhino Bar Ends with Mirror Adaptors. I have some I'll sell you. Check out my post for the pictures. I'll sell you just the mirrors. It's an android app for forums.... Anyway....are these crg arrows available?